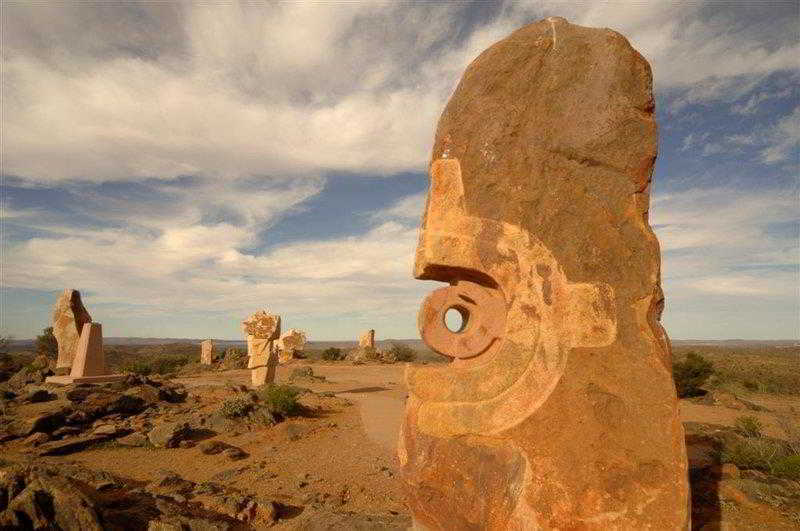 Find huge deals in Country New South Wales Nsw, Australia that you may book now & pay later! 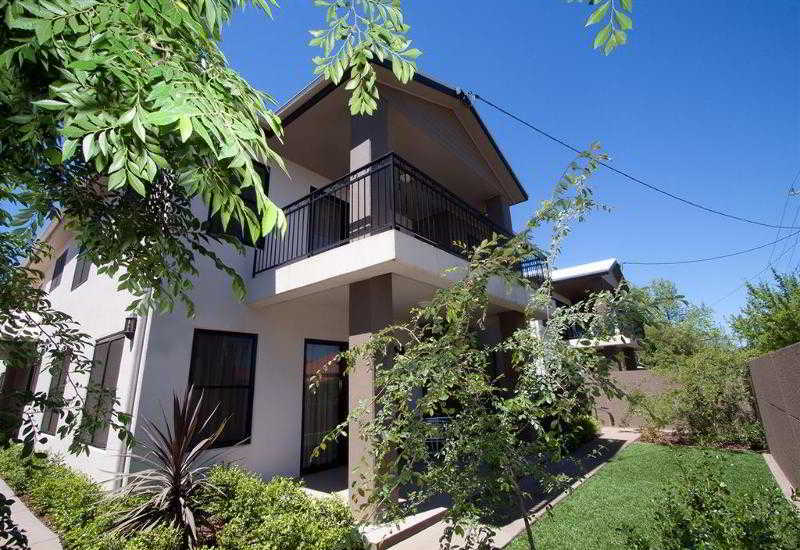 Best prices for in Country New South Wales Nsw, Australia. A dream vacation for you and your family, guaranteed by our travel consultants. 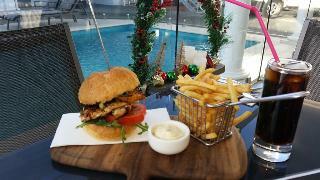 For members-only deals, we recommend using the new filter for deals in Country New South Wales Nsw, Australia. 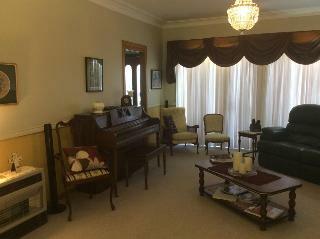 This charming hotel is set in Dubbo. The establishment consists of 16 units. Comfort Inn Dubbo City is not a pet-friendly establishment. 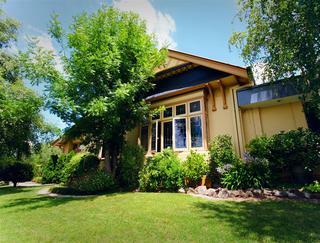 This charming hotel is located in Bathurst. 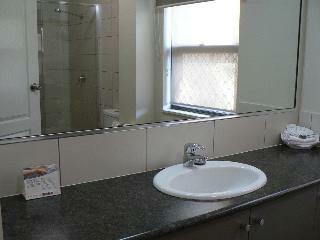 A total of 37 accommodation units are available for guests' convenience at Comfort Inn Governor Macquarie. This property does not accept pets. 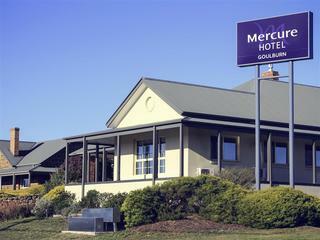 This lovely hotel is situated in Queanbeyan. The 22 welcoming rooms offer a perfect place to relax at the end of the day. Quality Inn Country Plaza Queanbeyan is not a pet-friendly establishment. 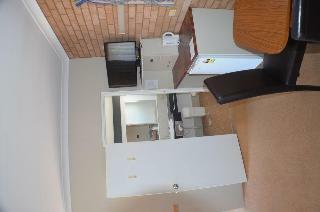 This charming hotel is situated in Dubbo. 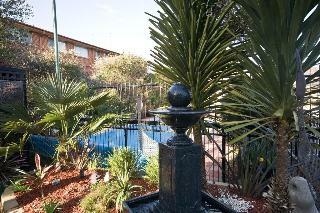 Econo Lodge Fountain View features a total of 27 guests rooms. This is not a pet-friendly accommodation. 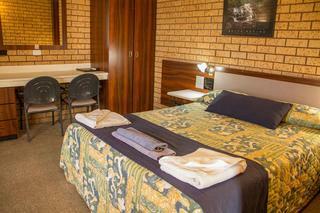 Experience the difference in country hospitality at the Comfort Inn Harvest Lodge Gunnedah. 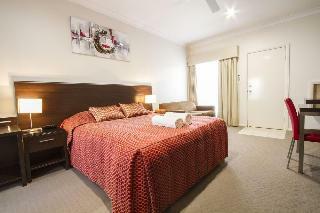 Best Western The Henry Parkes is located in Tenterfield in northern NSW. 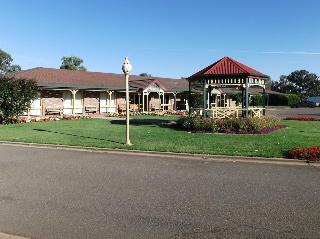 The town is nestled beside the great dividing range and The Henry Parkes provides easy access to the area's attractions. 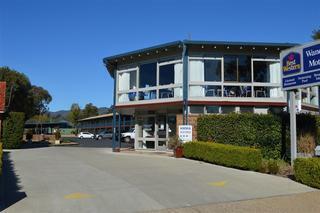 There are a dining and entertainment options nearby and the motel has its own on-site restaurant. 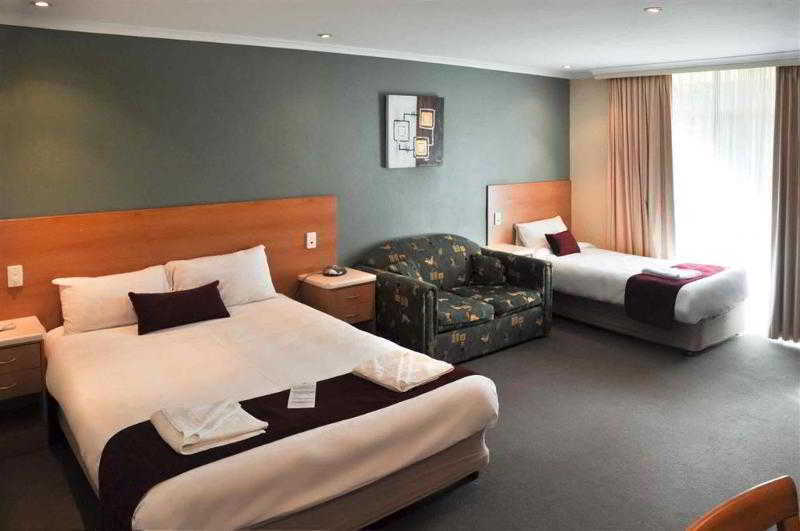 Best Western Central Motel & Apartments is nestled amongst the quiet, tree-lined streets of historic and picturesque Queanbeyan. 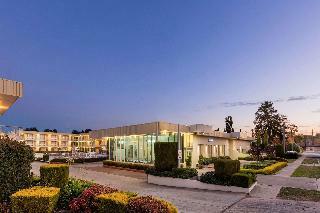 The hotel is within an easy one block walk from Queanbeyan's CBD and just five minutes drive from the ACT. 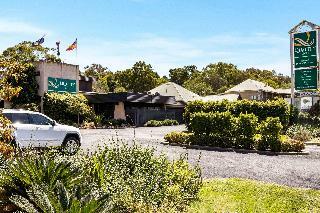 Central Motel is perfectly located for travellers to the offices of NSW Government agencies and Federal Government departments. 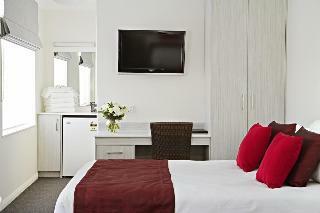 All guests enjoy complimentary wifi, parking and Foxtel featuring news, sports, movie and entertainment channels. 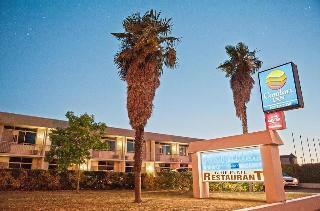 This lovely hotel is situated in Dubbo. The total number of units is 66. This accommodation does not accept pets. 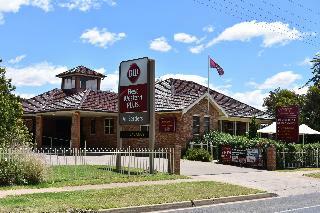 The largest hotel in Tamworth, the country music capital of Australia, ibis Styles Tamworth offers accommodation in a location just a short walk from the city centre. 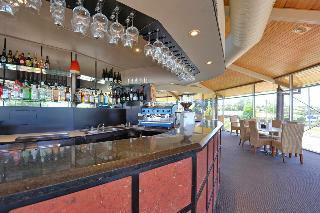 Positioned close to transport, clubs and dining options. 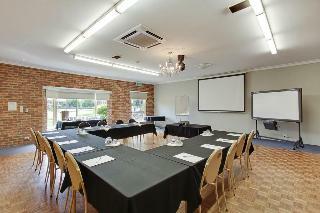 ibis Styles Tamworth features 108 air conditioned rooms in a range of styles, each with views and Internet access, plus conferencing facilities for up to 150 delegates, a restaurant, bar, swimming pool and 24 hour reception. Enjoy the tranquillity and quietness of this lovely modern spacious home with views off to the east. Watch TV play piano or just soak in the beautiful view. Dine in our traditionally furnished dining room patio or secluded back garden. 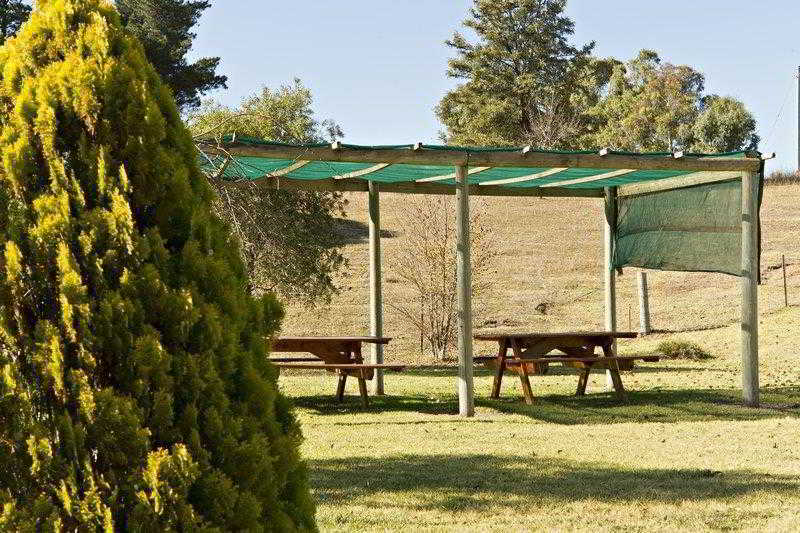 Based on the central west of NSW you are within a very close proximity of Radio Telescope Dubbo Zoo the Japanese gardens and the cultural centre. 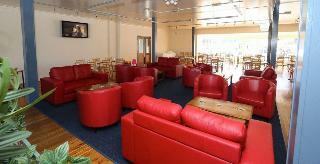 This lovely hotel is situated in Young. 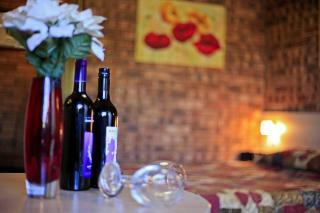 A total of 35 guests rooms are available for guests' convenience. Sovereign Inn is not a pet-friendly establishment.